Let’s be honest: no one knows how to party quite like a Brazilian. And if you’re looking for the ultimate city to experience the seductive steps of samba, the clinking glasses of caiprinhas, or the quixotic Brazilian way of life, than look no further than la Ciudad Maravillosa—otherwise known as Rio de Janeiro. PHOTO: The arches of Lapa. 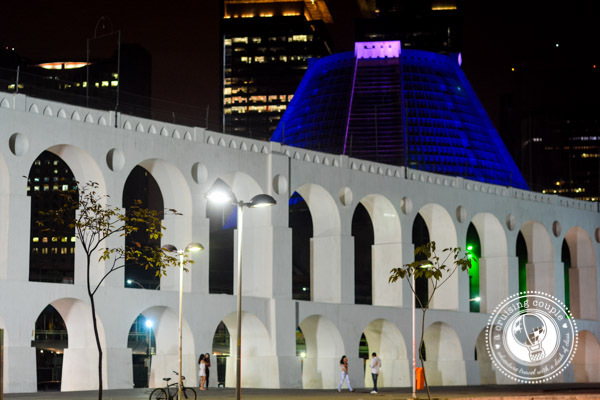 For the ultimate taste of Rio’s nightlife, look no farther than the arches of Lapa, once the Bohemian center of the city. It's here you'll find clubs and bars playing everything from live salsa to samba, electronic to rock and roll. One venue you won’t want to miss is the Rio Scenarium. Admittedly a bit touristy, this restaurant and live samba venue is popular for good reason. The three-story building is adorned with eclectic artifacts like old instruments, vintage clocks and artwork. Even better, the talented live bands will keep your feet shuffling long into the night. Alternatively, check out the Sala Cecilia Meireles, which is considered to put on the best chamber music concert in Rio, or Leviano, a reformed colonial house with a packed dance floor and romantic mezzanine balcony. Personally our favorite spot, this outdoor square boasts a truly authentic Brazilian vibe during its Monday night samba parties. An area you’d not be recommended to visit during daylight hours suddenly transforms into a street party with live samba music at the heart of it. Be warned: the caipirinhas flow like water, and at only $3 a drink, you might be tempted to treat them that way, too! 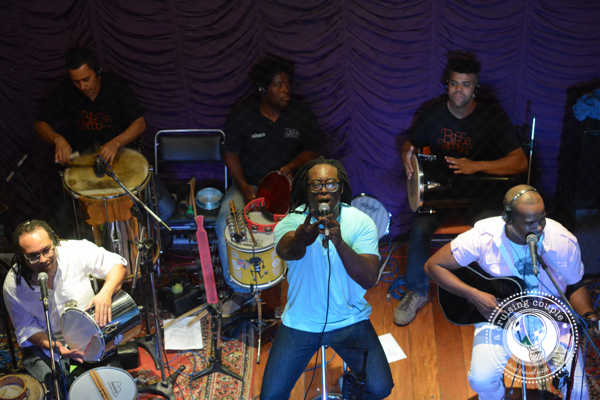 For a truly off-the-beaten-track experience, the Sunday Night Funk parties in Rio’s largest favela are worth a visit. The beats last well into the night and often don’t stop until the workweek begins. 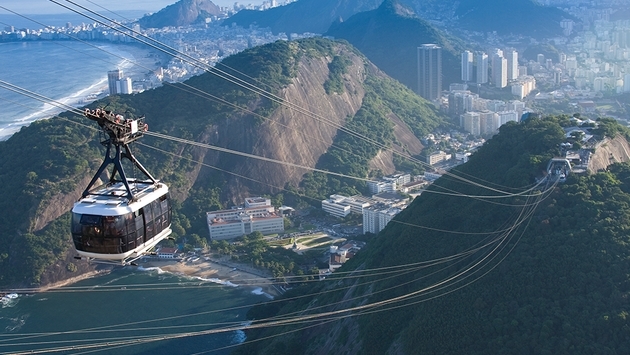 Be A Local offers guided tours through the favela and to the party. 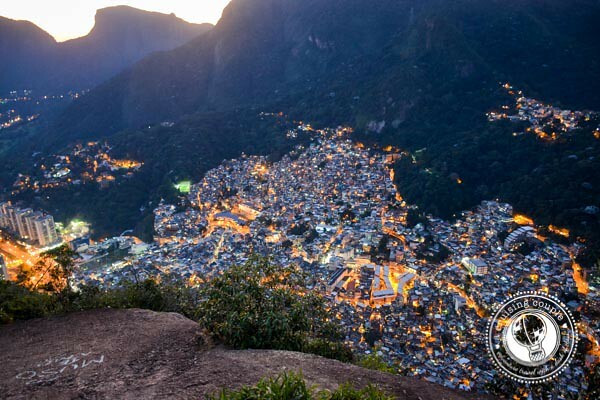 PHOTO: Brazil’s largest favela, Rocinha. The caipirinha is the legendary Brazilian cocktail, and while it may be one of the priciest drinks at your bar back home, the local liquor will flow for considerably less in Rio. Prices vary at different venues, but a good caipirinha will go for anything from $2-$8 USD. If cachaca (the local liquor made from sugar cane) just isn't your thing, caipivodkas are a great alternative. Local beers are Bramha, Antarctica and Skol. If you're looking for what's on tap, just ask for the 'chopp'. A few bottled imports, mainly Stella and Heineken, are also typically available. Quality wine is something we struggled to find on our nights out in Brazil. You'll be better off buying a bottle from Chile or Argentina at the supermarket. We were honestly a little nervous about traveling to Rio. We had visited a few Brazilian cities before and most—if not all—of our Brazilian friends had warned us of the dangers of Rio. However, during the six weeks that we rented an apartment in one of Rio’s pacified favelas (Vidigal), we never felt anything but safe. That's not to say the city isn’t without it’s dangers, but if you take the same precautions you would in any large city, you should be fine. Always take a taxi after a night of drinking and dancing. Don’t carry expensive things. Don’t be belligerent. Follow these basic tips and you should be fine. The preferred card of Brazil is MasterCard, and our American Visa debit card wasn't as widely accepted at ATMs as we would have hoped. There are ATMs and banks all over the city, but you may want to check with your bank before you leave to see where you will be able to withdrawal. At street parties like Pedra do Sal you'll be using cash for every purchase, so make sure you have enough for your drinks and the cab ride home. Most ATMs close after dark for safety reasons, so plan ahead and grab your cash during daylight hours.